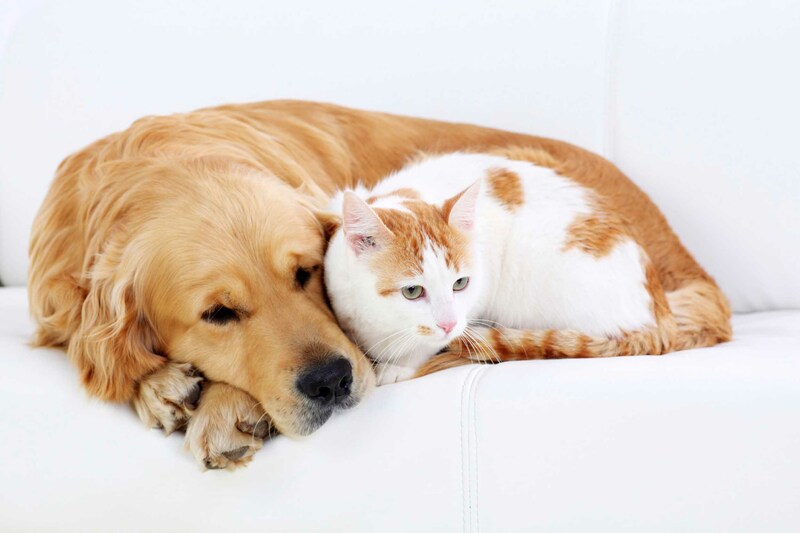 Established in 1998, Three Oaks Dog Boarding Kennels and Cattery is well known and trusted as a great service, for you and your loved pet. Welcome to Three Oaks Dog Boarding Kennels & Cattery, a home away from home for your dogs and cats. We are a family-run kennels and cattery based in Bishops Waltham, along the Botley Road, and have been running for over 20 years. 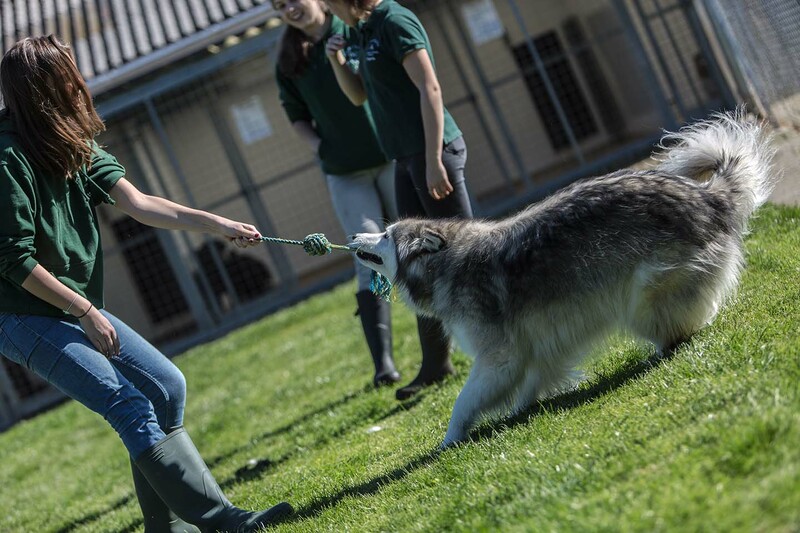 We began small, and have now expanded to over 70 kennels, while still keeping our close knit, family like atmosphere. 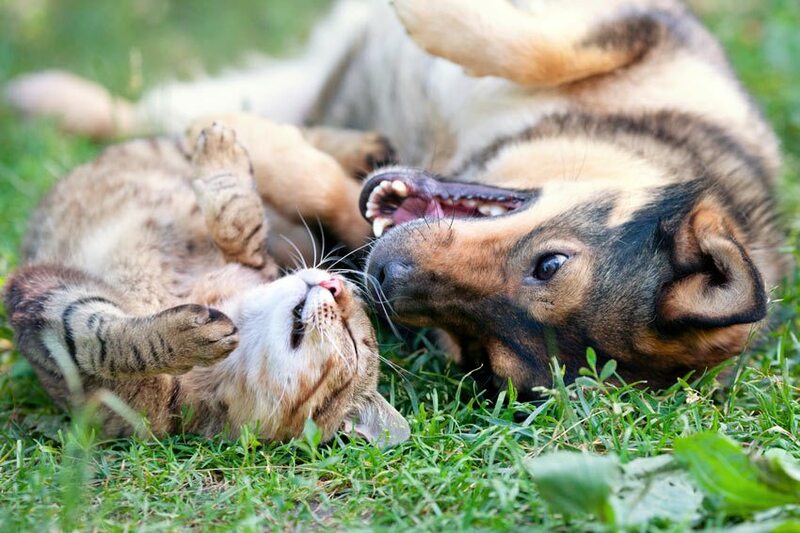 At Three Oaks we understand how important it is that you can leave your pet somewhere you can trust, which is why we dedicate our time to providing the perfect, fun atmosphere for your pet. Owners often refer to their pets going on their own holiday when they come to us, and this is exactly what we, as a team, aim for. We cater to every individual pet’s needs and pride ourselves on being able to provide even the most specialised of care. Nothing is too much trouble. All animals that come to us must be fully vaccinated – this is to protect both your dog and others in the kennels. We ask that all vaccination documents are brought with you on your first visit to the kennels or cattery, so that we are able to maintain and update our own records, and ensure your pet is safe to board.